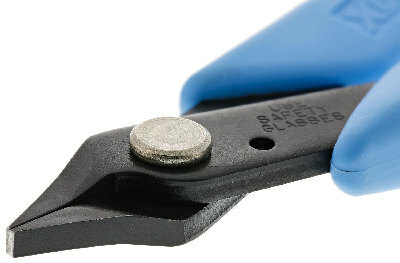 A short, flat nose pliers designed for chainmaille jewelry artists. The smooth, 3mm wide jaws provide extra gripping surface on jump rings for increased control and stability during assembly. 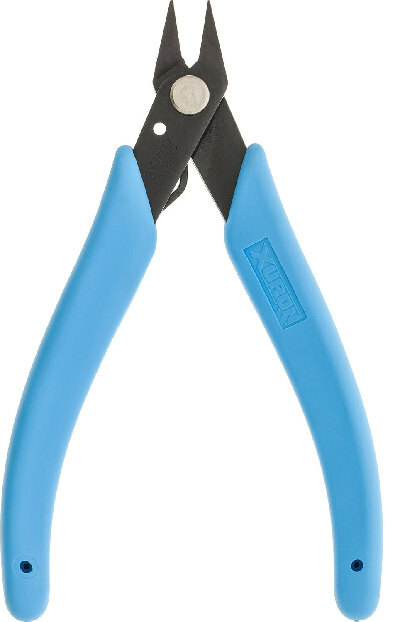 These pliers can be used with stainless steel, bronze, bright aluminum, niobium, silver and copper jump rings up to 14 AWG. 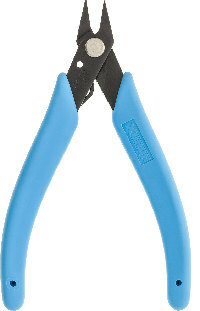 Partner this tool with our Model 487 Chisel Nose Plier for the perfect chainmaille plier set.